To empower people to live more fulfilling lives through the human-animal bond. Empathy allows us to play a positive role in helping others become empowered to live more fulfilling lives and create a mission focused, dynamic organization for our board, staff, and volunteers. Our dedicated team members not only care about each other, we care deeply about the children and adults we serve in our community! Our team believes in always being open, honest, and truthful in all our endeavors. Integrity is at the heart of everything we do and we are committed to building trust by saying what we mean, matching our behaviors to our words and taking responsibility for our actions. Our staff and board of directors are dedicated to governing the organization with care and loyalty and doing our part to create a strong, vibrant community through our steadfast commitment to our constituents, our partners, and our donors. We know and understand our mission, vision, direction, and decisions and we freely share that information on our website and on financial reporting websites such as Guidestar.com. 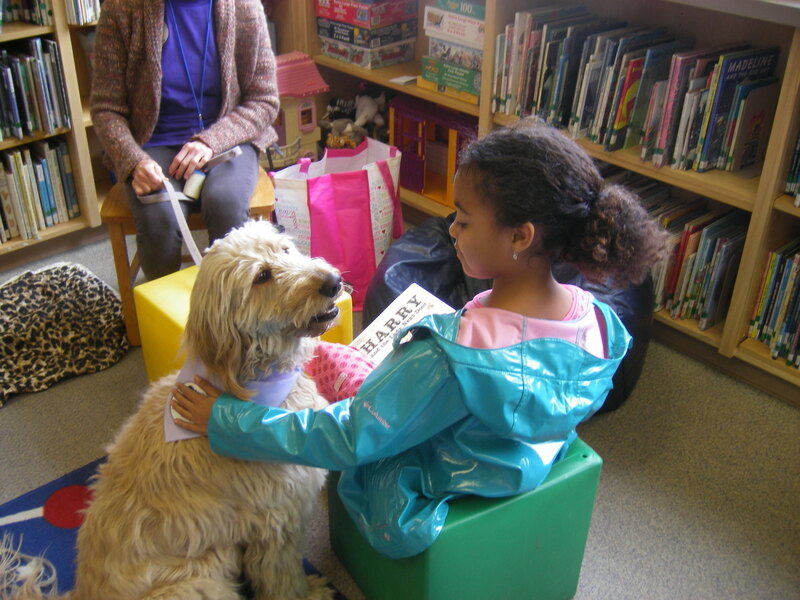 Therapy Dogs of Santa Barbara doesn’t just believe cuddly canines can brighten a child’s day. We believe they can transform their lives. More than ever before, school children are faced with anxiety about reading aloud in class because they are struggling with low self-esteem, learning disabilities, or language barriers. 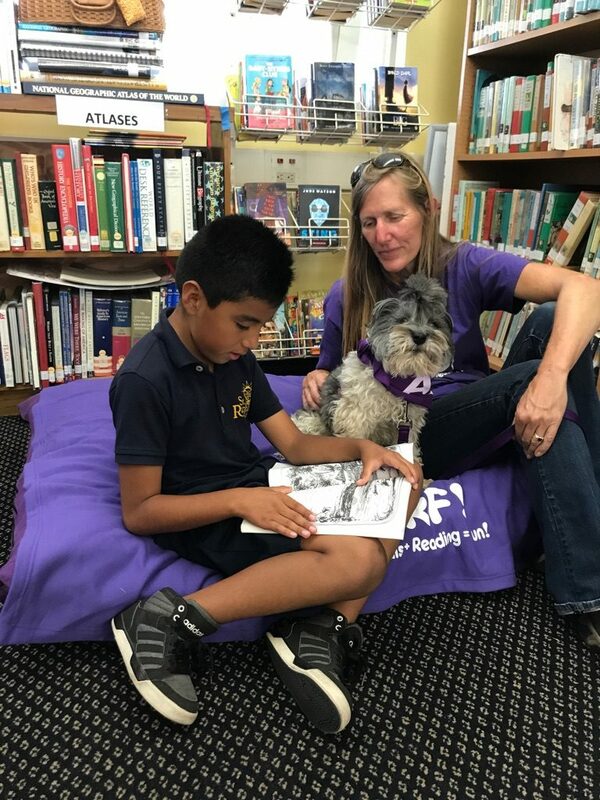 Therapy Dogs of Santa Barbara seeks to ease the jitters for shy and reluctant readers and build a happier and stress-free environment by reading aloud to our therapy dogs. 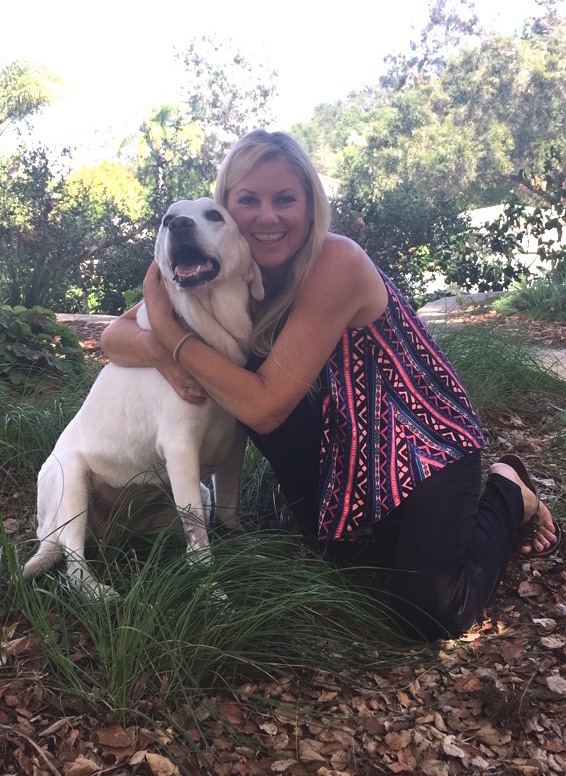 Our Founder, Certified Humane Education Specialist, Karen Lee Stevens, started Therapy Dogs of Santa Barbara (formerly All For Animals) in 1997 to give disadvantaged children the opportunity to experience the unconditional love of canine companions. Now celebrating more than two decades of working with kids and dogs, we are more dedicated than ever to our mission: To empower people to live more fulfilling lives through the human-animal bond. And our fabulous therapy dogs aren’t just for the little ones! We also provide wellness visits to high schools, colleges, corporations and assisted living care facilities, where our therapy dogs bring joy and smiles to everyone they meet. We couldn’t do all this without our dedicated volunteers (both two- and four-legged! ), who are truly the heart and soul of our organization. Our team members have so much fun volunteering, they continue their work with Therapy Dogs of Santa Barbara for years! We invite you to get to know us by checking out our programs, becoming a volunteer, or supporting our work by making a donation.